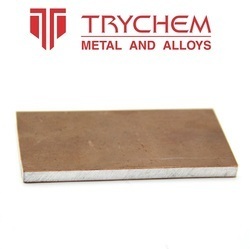 Specifications: Can offer Sheets, Coils, Strips Plates with PVC coated, matt finish, No.1, No.2, No.3, No.4, BA, 2B, etc. finish depending on material grades. 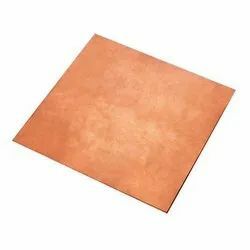 We are offering a wide range of Bimetallic Sheet.